January is National Mentoring Month, and the Department of Children, Youth, and Families (DCYF) is joining MENTOR Washington to promote, support, and expand quality mentoring that fosters positive youth development and academic success. One-third of our nation’s youth are growing up without a mentor to offer real life guidance. 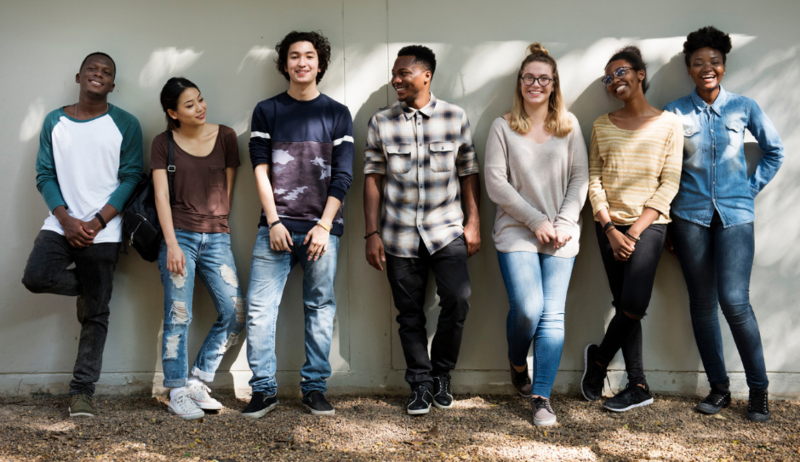 For youth who face a variety of risk factors that could lead them to become disconnected at school and work, the mentoring effect is linked to significant positive outcomes. Research shows that mentors play a powerful role in providing young people with the tools to make responsible choices, attend and engage in school, and reduce or avoid risky behavior. National Mentoring Month not only offers a chance to celebrate the mentoring relationships essential to creating sustainable futures for our youth, but also provides a chance to recognize those who devote their energy to recruiting, training, and matching the mentors our youth require. MENTOR Washington offers support to mentoring programs throughout the state, and matches young people with caring adults. MENTOR Washington and DCYF hope to see that every child in our state in need of a mentor has one. For more information and to learn how to become a mentor or find a mentor, contact Tom Pennella at tom.pennella@dcyf.wa.gov or visit www.mentorwashington.org.